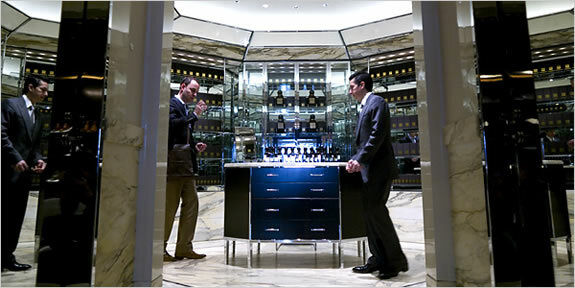 integrated brand experience, he is a man of astonishing detail. depth, perception, creative direction matter. 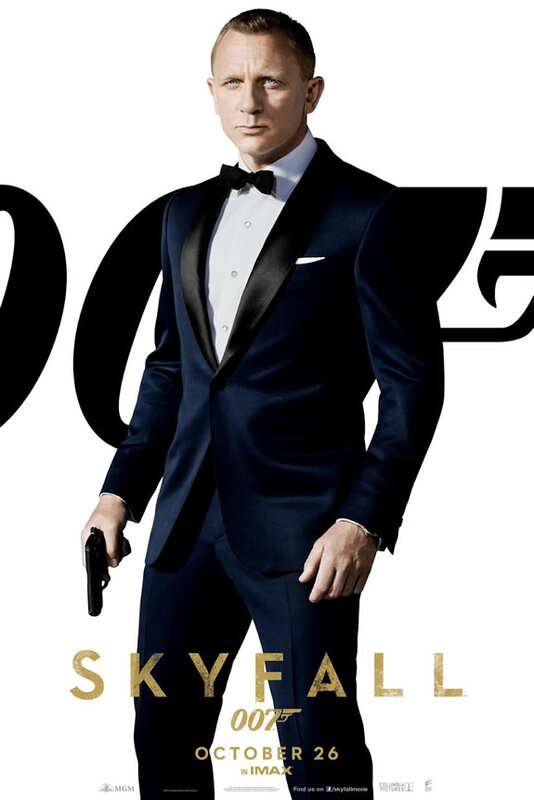 powerful elegance, would be designing James Bond. 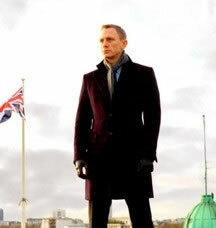 he’s “thrilled” with the results of dressing Daniel Craig as James Bond in the new Skyfall film. 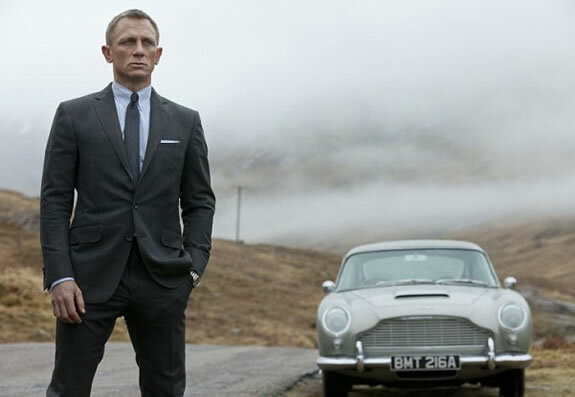 The designer has created the entire wardrobe for Craig in the film – Ford’s second time working with the famous 007 franchise. 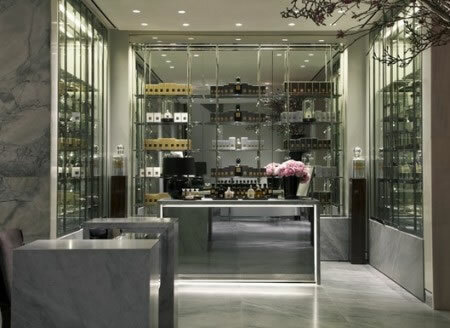 In my experience, I can’t recall a fashion designer that more completely art directs the layers of his offerings with quite the passion that Tom Ford’s leadership has built. 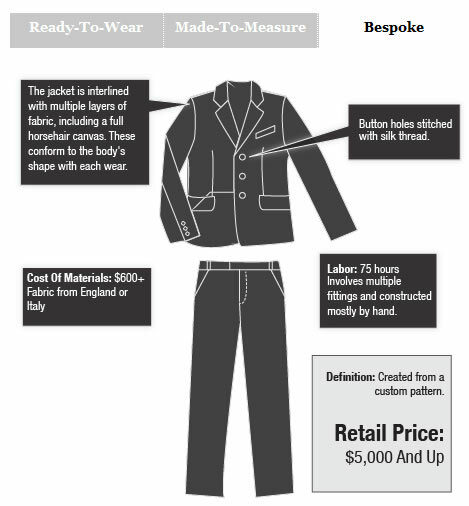 How can a suit cost $5,000.00?